Cleanses the skin eliminating impurities. Main ingredients: Micellar Water, Apple Surfactant, Heptyil Glucoside. 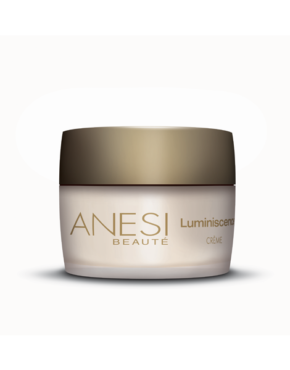 Product ID: 130 Categories: Anesi, Product of the Week, For the Face, All skin types. Micellar make up remover gel. Use on facial areas, including eyes and lips. Suitable for all skin types, even the most sensitive skin types. 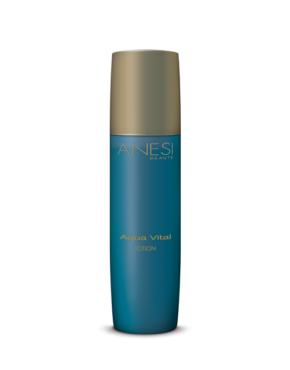 Cleanse all skin types while respecting the hydrolipidic mantle. Eliminates all traces of makeup in a single application, including eyes and lips. Natural biodegradable end environmentally friendly. Pleasant sensation due to it’s soft texture and easily removed with warm water.